Luke Barats (ENSEMBLE) is a writer, producer and comedian from Eagle, Idaho and half of the two-man sketch comedy team Barats and Bereta. 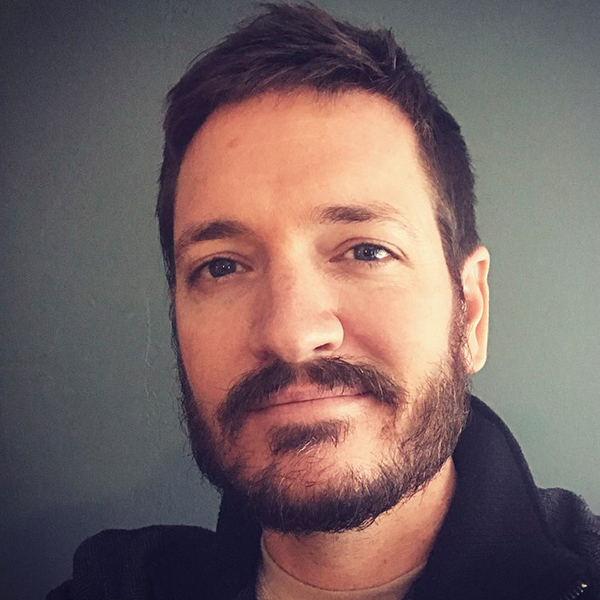 Luke has written and produced for NBC/Universal, Cartoon Network, The CW, numerous online comedy brands, and was recently showrunner and head writer of the Streamy Award-winning live sketch program SMOSH Live! A veteran of Upright Citizens Brigade, iO West, ComedySportz and The Improv Space, Luke performs regularly with his house team Girl Pope at The Second City Hollywood as well as his house team My Favorite Customer at The Improv Space.